Bootleg products are a great way to save money, but there’s also a huge chance that you won’t really get what you are expecting. 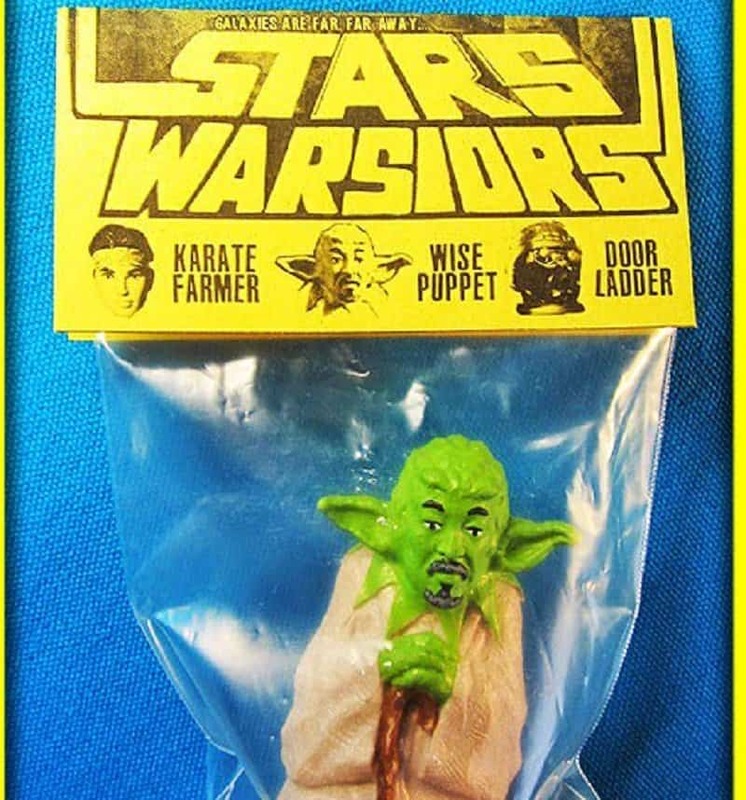 Cheap imitations of the original goods are cheap, yeah, but they are also probably a way for you to get ridiculed, especially if you come to a children’s birthday party with Fisherman Spiderman or a Starswar character that looks like it’s on heroin. 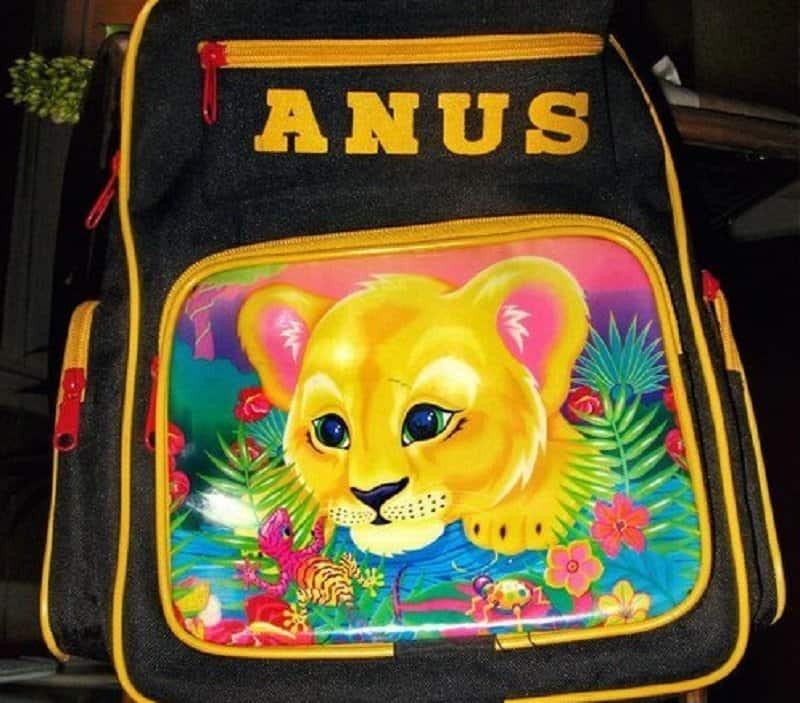 Here are ten of the funniest cheap bootleg products that will make you cringe… and probably laugh! 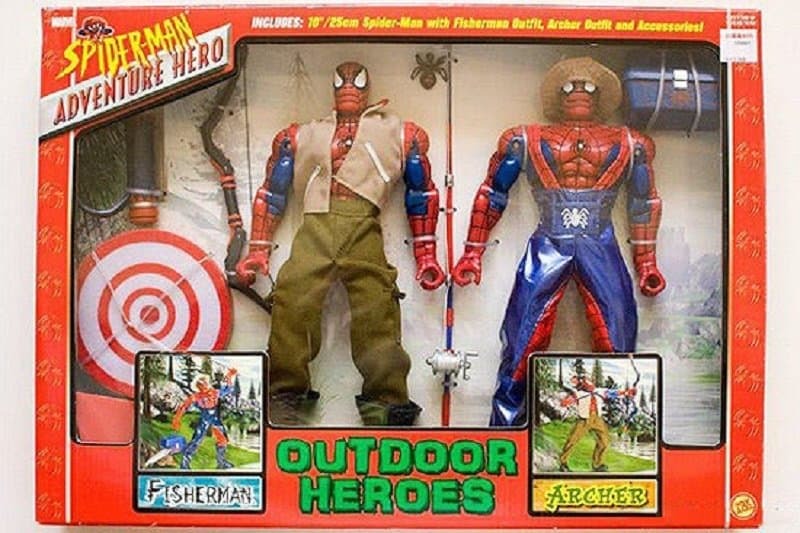 From the depths of hell, here come outdoor heroes: Fisherman and Archer. We wonder who “Door Ladder” is, maybe Darth Vader? 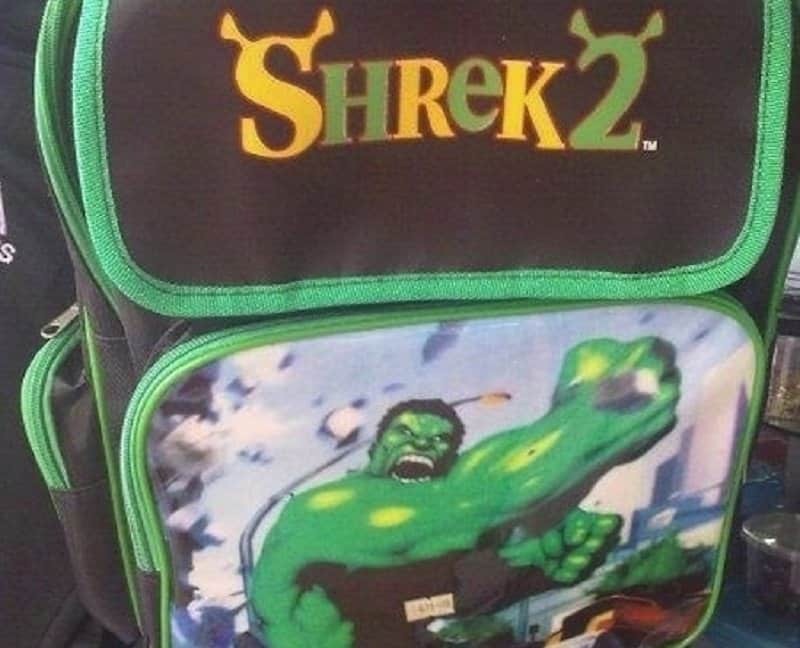 Shrek’s alter ego is Hulk. So they called him Shrek 2. 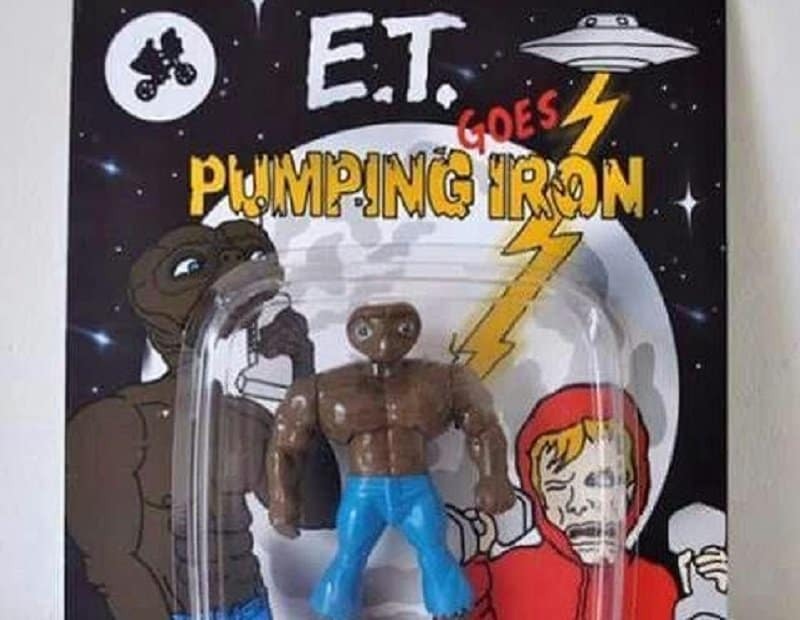 We must admit, E.T. is scary enough without muscles. 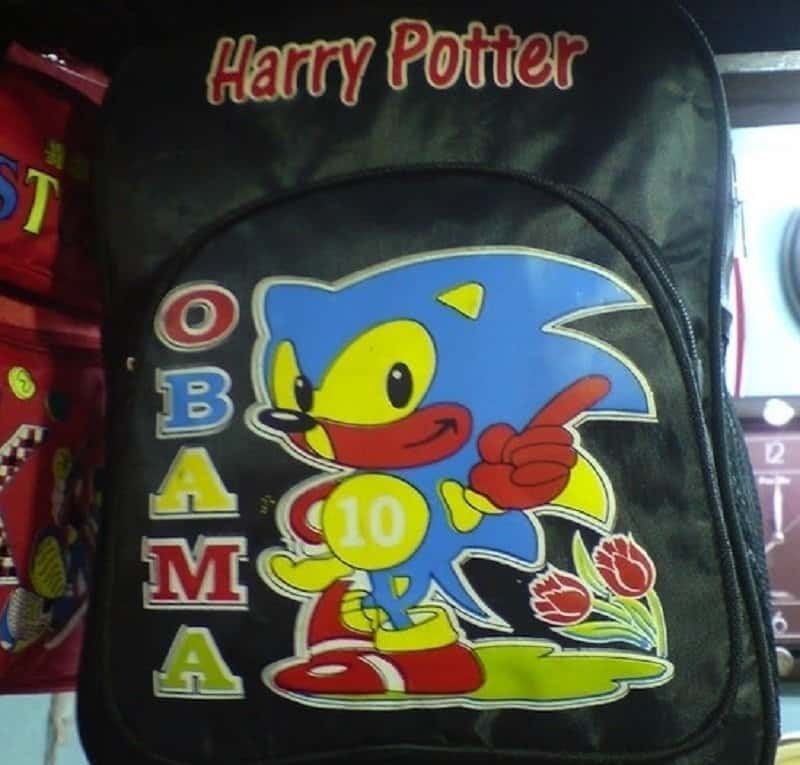 When you cross Harry Potter and Obama, you get… well, that. 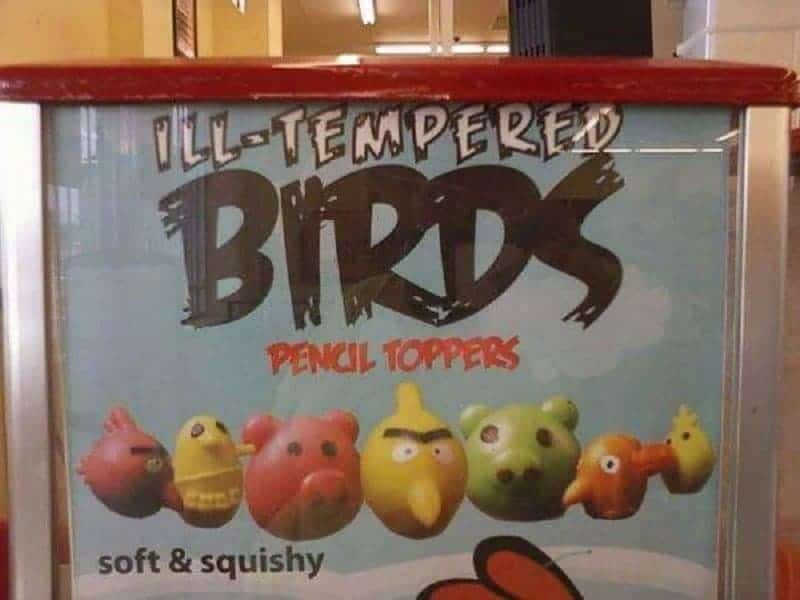 They are not only ill-tempered, but also scary looking. His name is unfortunate, but at least he’s pretty. 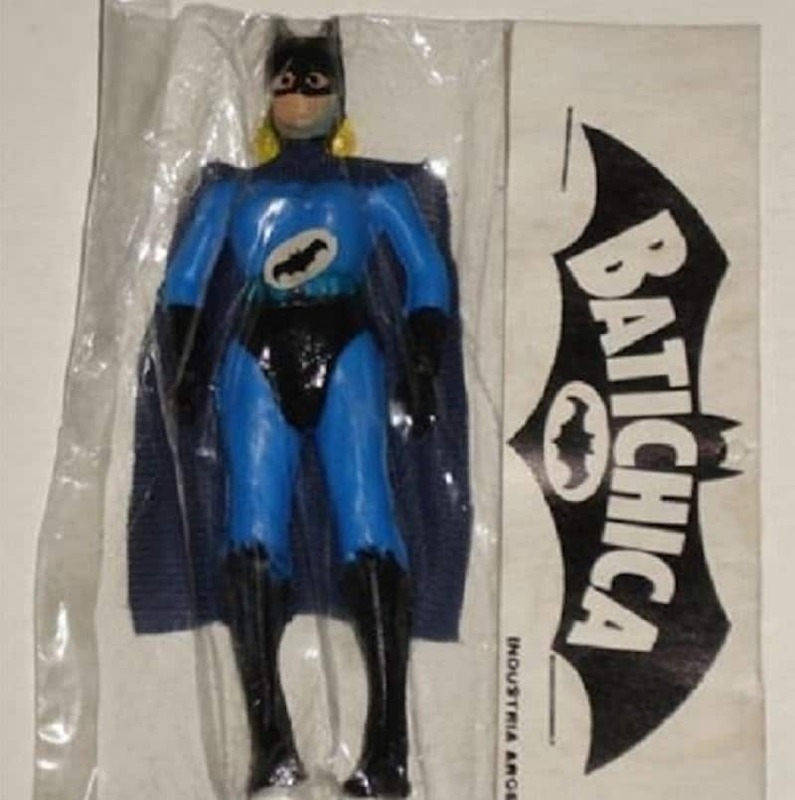 It’s Batman’s lesser known, not-so-handsome cousin. He also can’t fly. 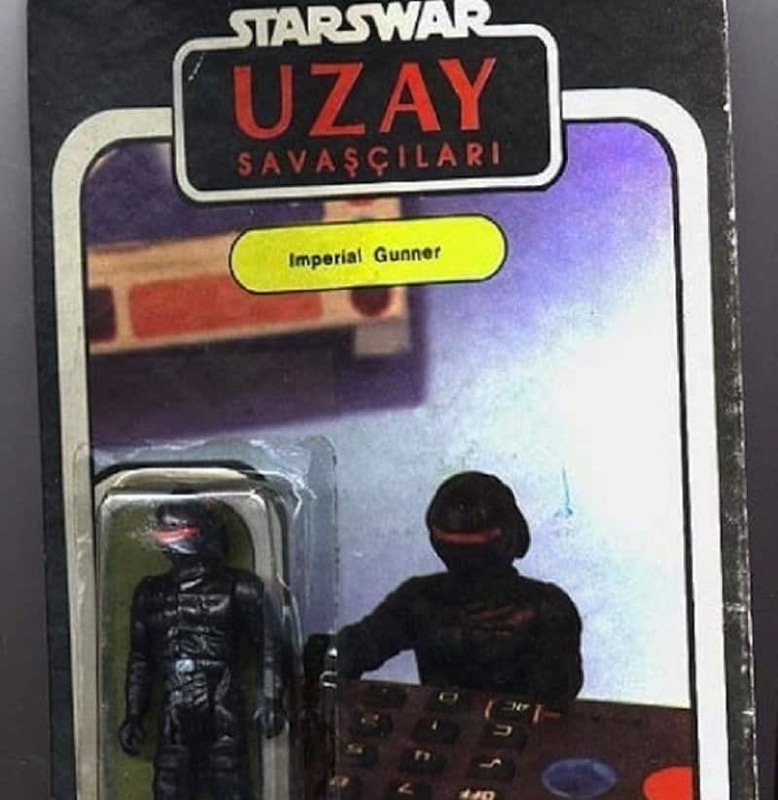 In Turkey, Star Wars characters are actually robbers. 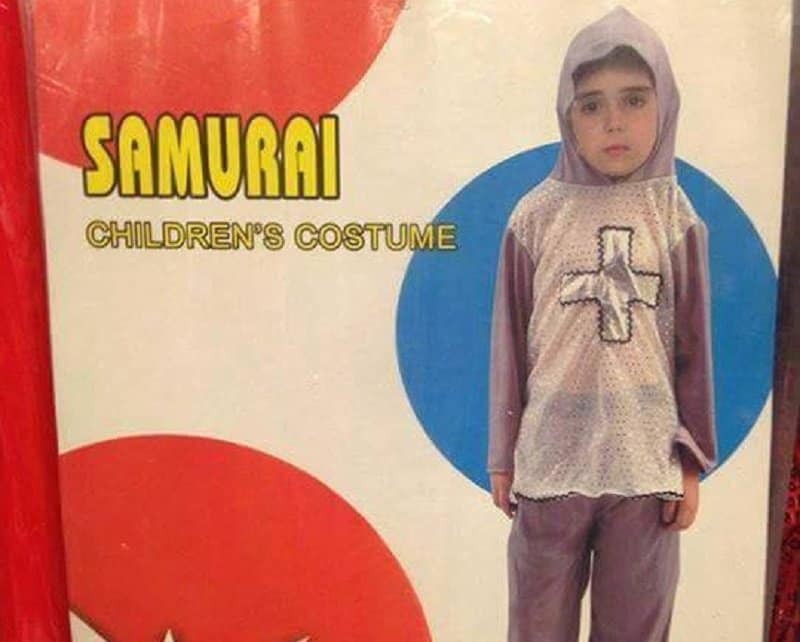 Well, that’s definitely a new way to portray the Samurai.